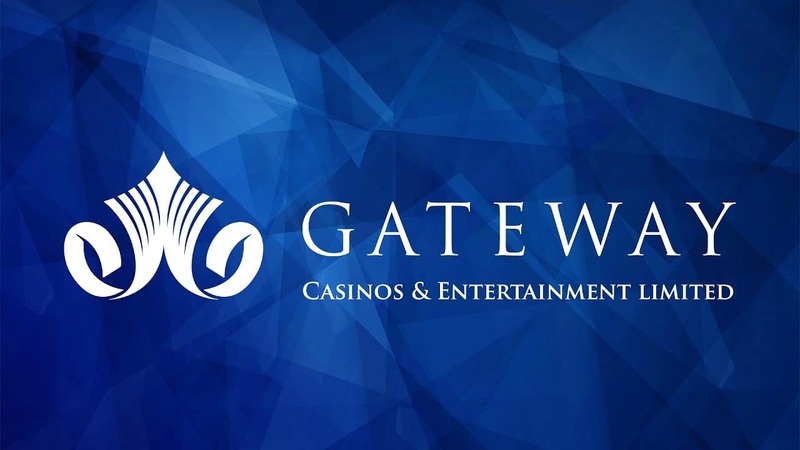 The largest gambling company of Canada – Gateway Casinos and Entertainment – declared its plans on building a new casino in Chatham-Kent, Ontario. Construction should begin on Richmond Street before summer. Famous Wheel Inn was located there earlier. But first the company must finish the land acquisition. It will take a few weeks until approval by both local and national authorities. Gateway confirmed that casino will be under Cascades brand. Visitors will get access both to gaming tables and slot machines. Chatham Mayor Randy Hope had spoken in the project’s support. The municipality will receive huge fees from the new establishment. For example, in 2016-2017 Ontario Lottery and Gaming paid Chatham 700,000 Canadian Dollars in hosting fees. Employment opportunities will also be beneficial for a local community as well as casino’s food outlets. It is not publicly known yet if the planned site is a completely new offering. Mayor Hope claimed earlier that casino to be opened in Chatham is a relocation of similar establishment in Dresden. But that facility, according to Gateway spokesman, should work till 2020.